A metal with many rumored health benefits, you might consider Copper Bar Accessories For New Year’s Eve. But only the classiest of retailers merchandise such upscale items and make it the “hero” of displays and visual merchandising efforts. 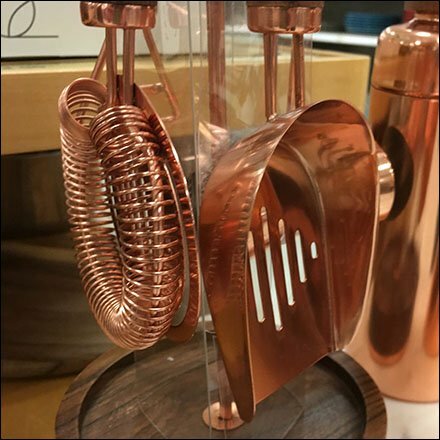 If Copper Bar Accessories For New Year’s Eve are of interest, these seen at Boscov’s Department Store.